We are very lucky to get the support of some great local companies. Driving Force is one of them. Pretty much since the existence of the Montane Yukon Arctic Ultra they have been providing us with rental vehicles. In 2019 they will be supporting us again. 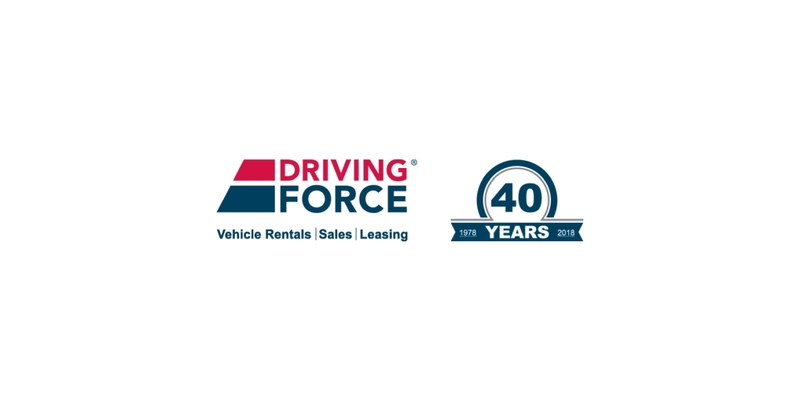 Driving Force offer great service and vehicles of all types in perfect condition. Both is super important especially when leaving Whitehorse to go on some longer drives. 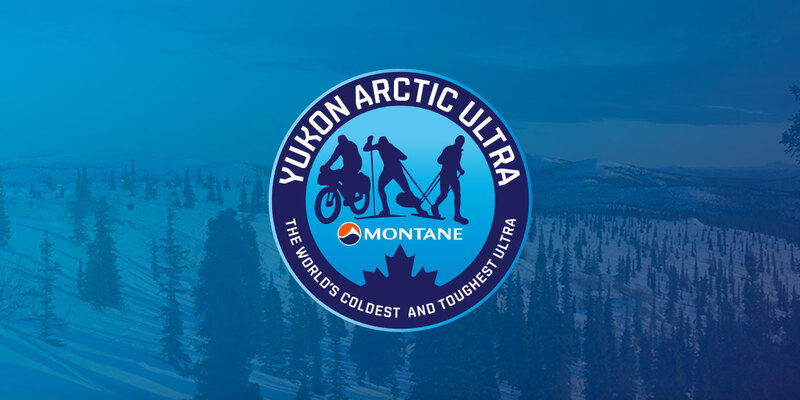 They also offer a 10% discount to athletes and friends and family members who may be with them in the Yukon. Athletes who pre- and post-race prefer to stay in Whitehorse do not need a rental vehicle for their logistics. However, anybody who wants to leave the downtown area or to follow the race will need a vehicle. There is no booking code to get the 10% discount. When you make your reservation please just mention that you are with the MYAU and would like to make use of the promotion.